Thank you for taking the time to get to know me. I’m Patty Duque and I’d love to share with you who I am and what I’m all about. I’ve been enthusiastic about helping others develop for over 12 years. I live in Brisbane, Australia but am originally from Colombia. 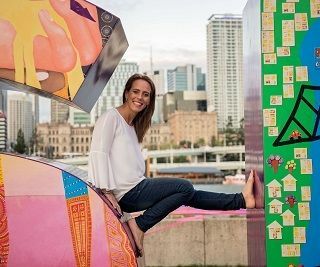 I’m married to an Australian, a mother of 2 beautiful little girls, love to travel, meet new people and live every moment as it comes, making the most of every experience in a balanced and memorable way. Working with people to ... See More make a positive change has always been at the heart of what I do, it’s what drives and motivates me. I like to share my energy, my practical approach to life and my experiences in the hope that they too can pay it forward because there is nothing better than the gift of giving, loving and laughing. My mission is to bring true and unique happiness to as many people as I can, one person at a time.